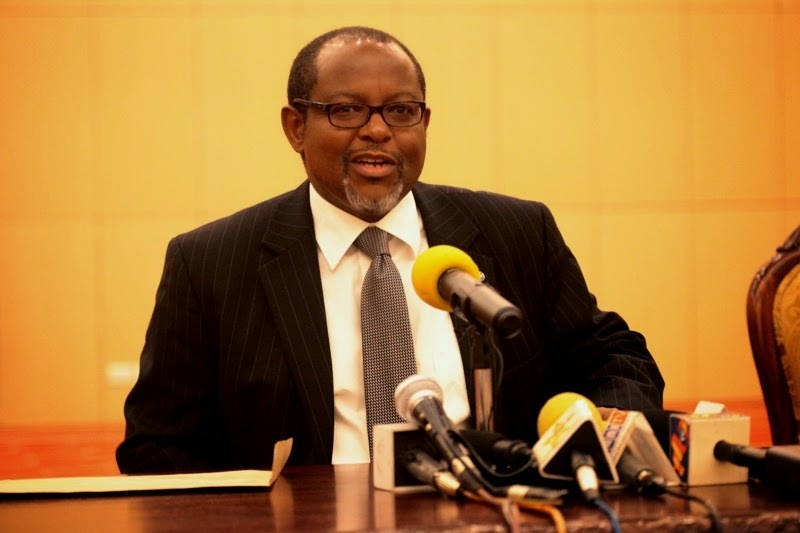 Below is Prime Minister of the United Republic of Tanzania, Hon. 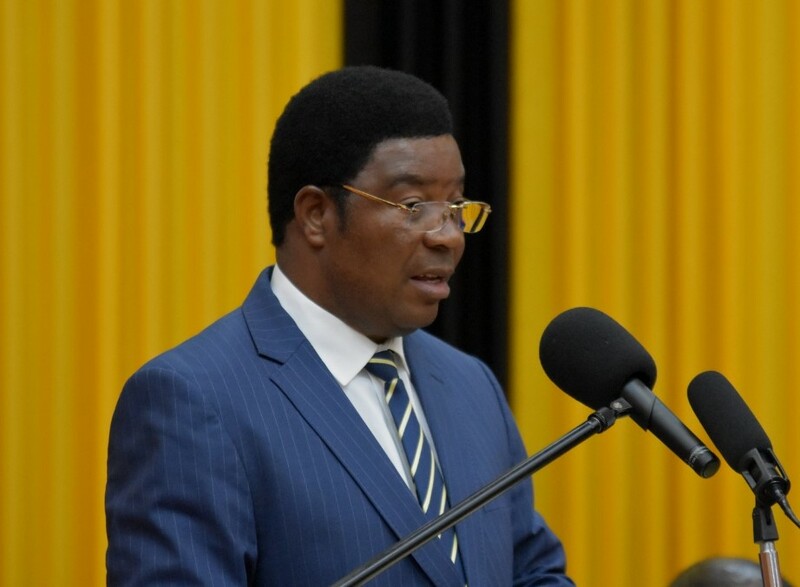 Kassim Majaliwa Majaliwa’s speech (Swahili) at the Opening Ceremony of the Leadership Programme for Regional Commissioners (RCs) and Regional Administrative Secretaries (RASs), organised by UONGOZI Institute in collaboration with the President’s Office, Regional Administration and Local Government (PO-RALG) from Monday 3rd December, 2018 to Friday 7th December, 2018 in Dodoma. Beneath is a keynote speech by the President of the Republic of Rwanda, H.E. 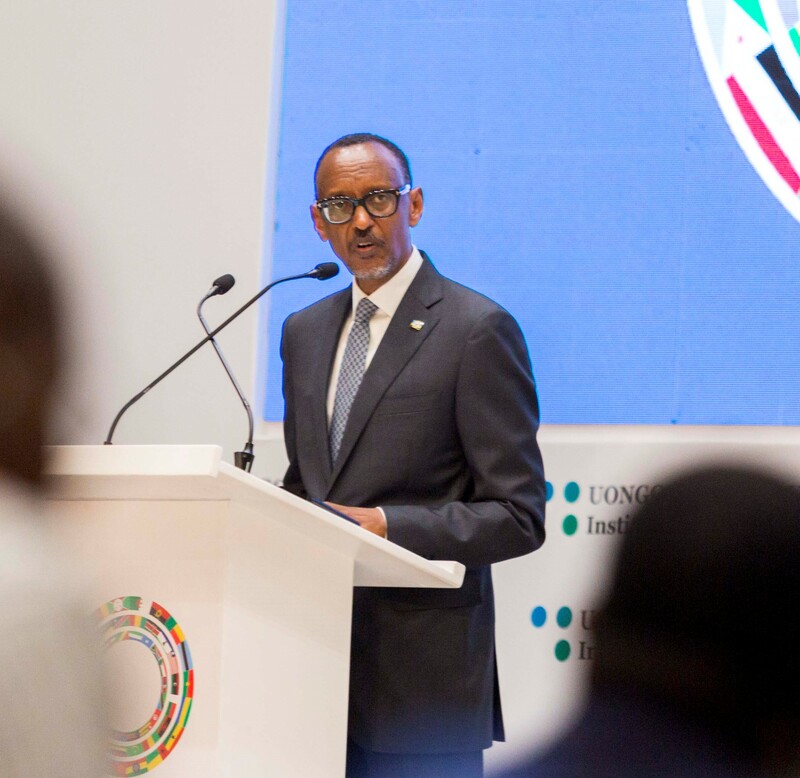 Paul Kagame at the fifth African Leadership Forum (ALF), which was held in Kigali, Rwanda from 02nd to 03rd of August, 2018. The Forum, under the theme “Financing Africa’s Transformation for Sustainable Development” sought to provide a platform to deliberate on the prospect of increased, improved, and effective financing for Africa’s transformation. 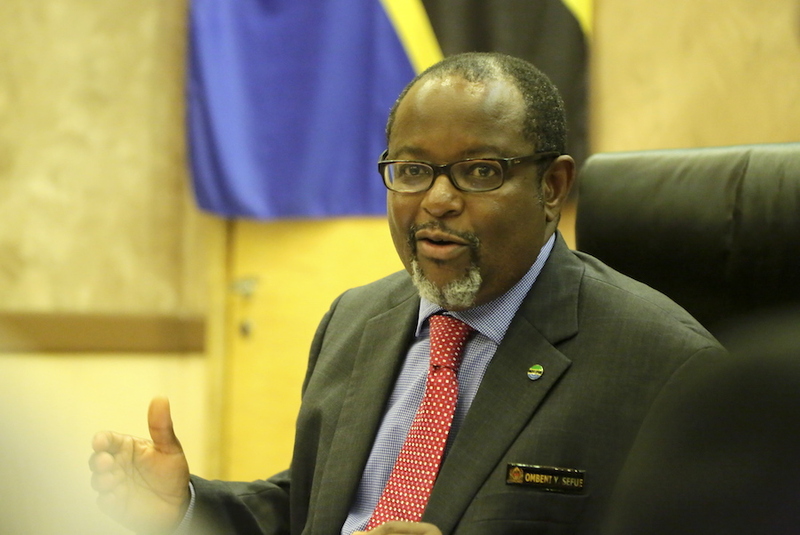 The Forum was convened by the former President of the United Republic of Tanzania, H.E. 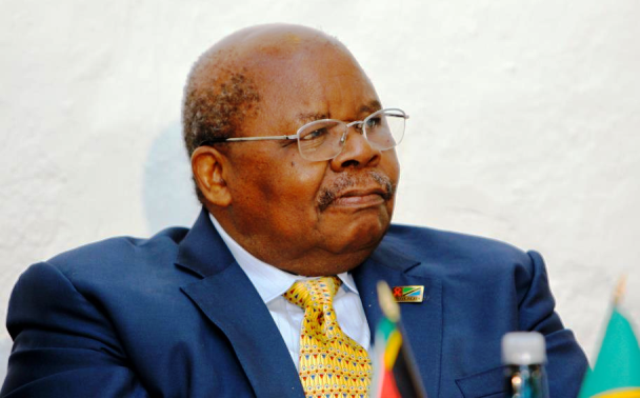 Benjamin William Mkapa, and organised by UONGOZI Institute. Five former African Heads of State were in attendance, including H.E. Joaquim Chissano, former President of the Republic of Mozambique; H.E. 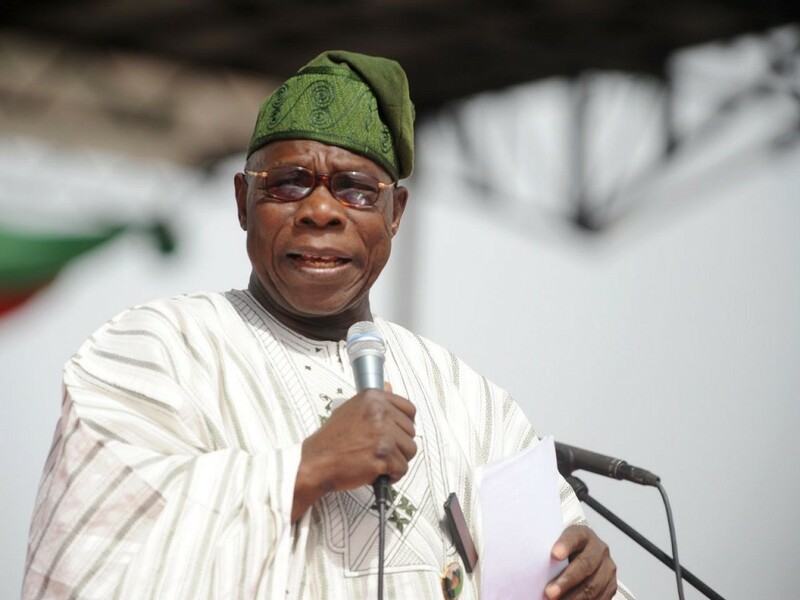 Olusegun Obasanjo, former President of the Federal Republic of Nigeria; H.E. Armando Guebuza, former President of the Republic of Mozambique; H.E. Moncef Marzouki, former President of the Republic of Tunisia; and H.E. Hassan Sheikh Mohamud, former President of the Republic of Somalia. The Forum was also attended by over 100 distinguished leaders from the public sector, private sector, academia and civil society. Below is former President of Nigeria, H.E. Olusegun Obasanjo’s keynote address delivered at the 2017 African Leadership Forum, which was held in Johannesburg from the 24th – 25th of August, 2017. The theme of the Forum was “Peace and Security for an Integrated, United and Sustainable Africa”. Seven former African Heads of State were in attendance, including H.E. Obasanjo, who delivered the Keynote Address, H.E. Bakili Muluzi, former President of Malawi; H.E. Mohamed Moncef Marzouki, former President of Tunisia; H.E. 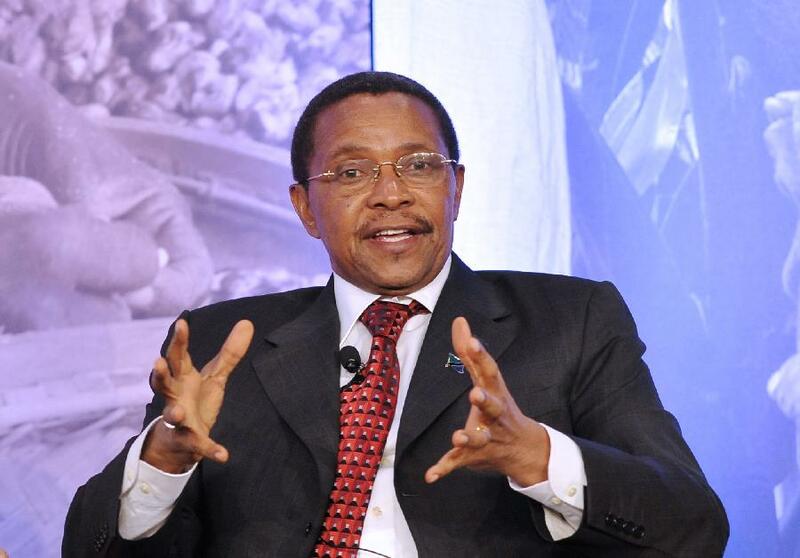 Jakaya Kikwete, former President of Tanzania; and H.E. Hassan Sheikh Mohamud, former President of Somalia. The Forum was also attended by over 100 key African leaders and thinkers that are currently or had previously worked on issues of peace and security. Below is Minister for Natural Resources and Tourism Hon. 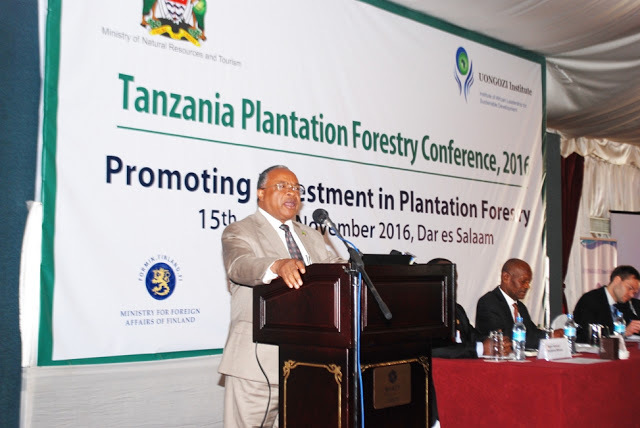 Prof. Jumanne Maghembe’s opening remarks, at the opening of the Tanzania Plantation Forestry Conference on Promoting Investment in Plantation Forestry in Africa that took place in Dar es Salaam on the 15th and 16th of November, 2016.The two-day conference was co-organised by Institute of the African Leadership for Sustainable Development (UONGOZI), FINFUND and the Tanzanian Ministry of Natural Resources and Tourism. Below is Vice-President H.E Samia Suluhu Hassan’s keynote address during the Women in Leadership Conference held at Julius Nyerere International Convention Center in Dar es Salaam that gathered 100 women leaders in business, government, the private sector, civil society and politics on 12th April, 2016. 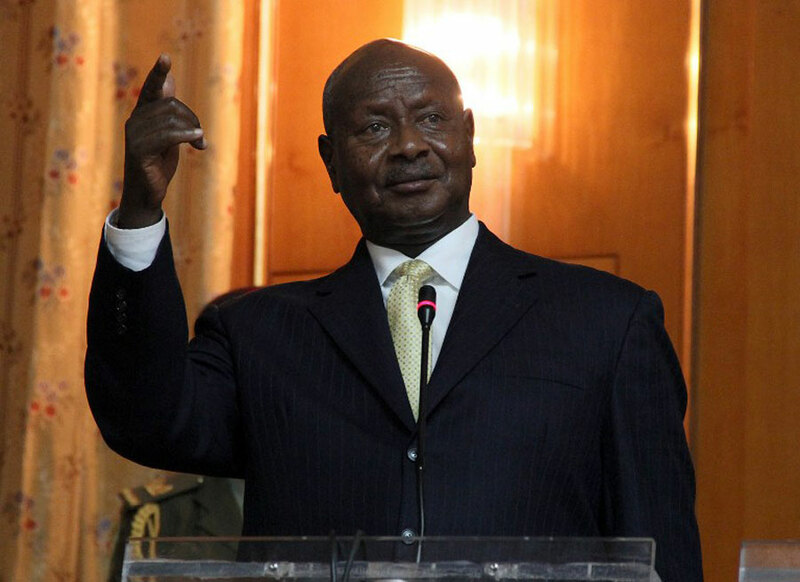 Here is the keynote speech by the president of the Republic of Uganda, H.E Yoweri Kaguta Museveni on Challenges of Integrating Africa so that it can become the backbone for Sustainable Growth, certain transformation and ensuring Africa and Africans contribute to and benefit from the “Global Pie” at the African Leadership Forum that occurred in Dar es Salaam on the 30th of July, 2015. 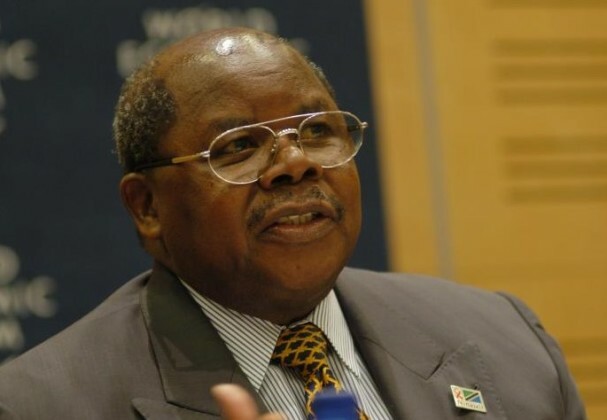 Beneath are welcoming remarks delivered by H.E Benjamin William Mkapa, the third president of the United Republic of Tanzania at the African Leadership Forum 2015 held in Dar es Salaam on 30th July. 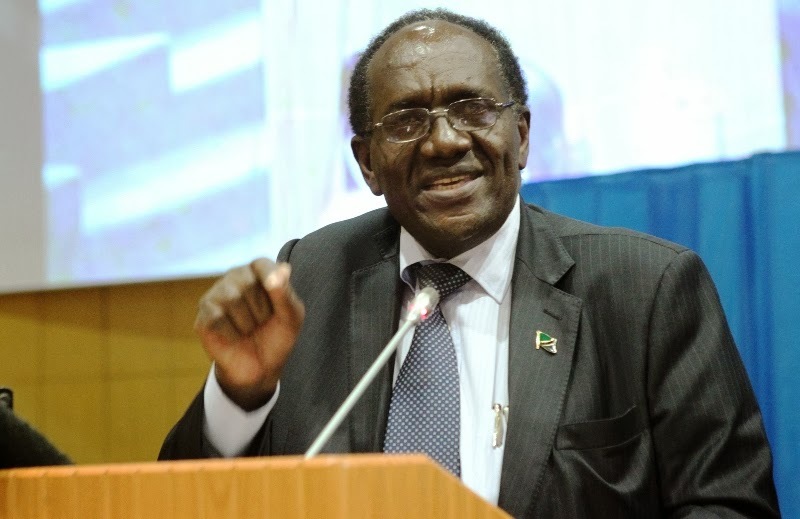 Organized by UONGOZI Institute, the forum gathered a decent number of former heads of state, leaders from government, business and civil society under the theme of “Moving Towards an Integrated Africa”. 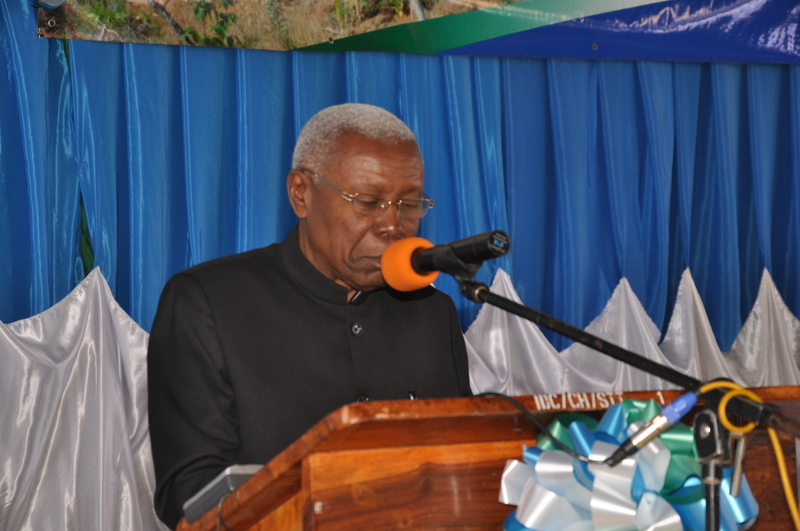 Below is an address (Swahili) made by Ambassador Ombeni Sefue, Chief Secretary and Head of Public Service of the United Republic of Tanzania, at the Permanent Secretaries, Deputy Permanent Secretaries and Regional Administrative Secretaries Retreat, organised by UONGOZI Institute on 27th October, 2014, in Dodoma. 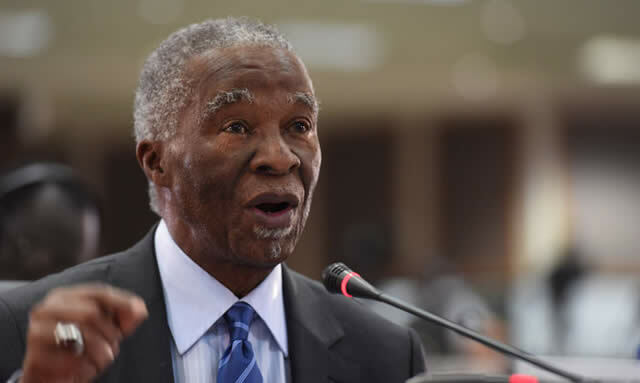 Beneath is Former president of South Africa H.E Thabo Mbeki’s keynote address at the inaugural meeting event of the African Leadership Forum, which was the first in a series of annual dialogues regarding the pressing and strategic issues facing the continent and various ways Africans can contribute and support the continent’s sustainable development. The African Leadership Forum 2014 that was hosted by the former president of the United Republic of Tanzania H.E Benjamin William Mkapa and organized by UONGOZI, the Institute of African Leadership for Sustainable Development on July 31st in Dar es Salaam, convened former Heads of State, several heads of regional institutions and leaders from government, business, academia and civil society from all over Africa. 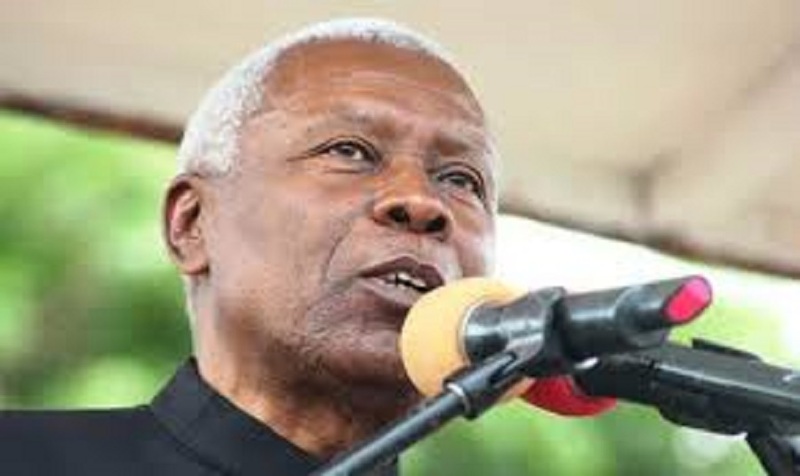 Below is the vice president of the United Republic of Tanzania Dr. Mohammed Gharib Bilal’s speech deliverance at the Symposium on Sustainable Urbanization with the focus on Meeting the Challenges of implementing Master Plans that took place in Dar es Salaam on June 6th, 2014. Beneath is a keynote address made by Ambassador Ombeni Sefue, Chief Secretary and Head of Public Service of the United Republic of Tanzania, at the launching of the Expert panel of the Tanzania Natural Resource Charter in Dar es Salaam, organized by UONGOZI Institute on December 12th 2013. The former president of Tanzania H.E Benjamin William Mkapa’s official opening remarks of the round table discussion on “Development meets Business: Revisiting Africa’s relations with her partners” that was organized by UONGOZI Institute in Dar es Salaam on May 23rd, 2013 attracted various participants from the civil society, government, the private sector as well as representatives from the Finnish business community who convened to discuss on strengthening international partnerships and initiatives to better support Africa’s developmental transformation. Beneath is Hon. 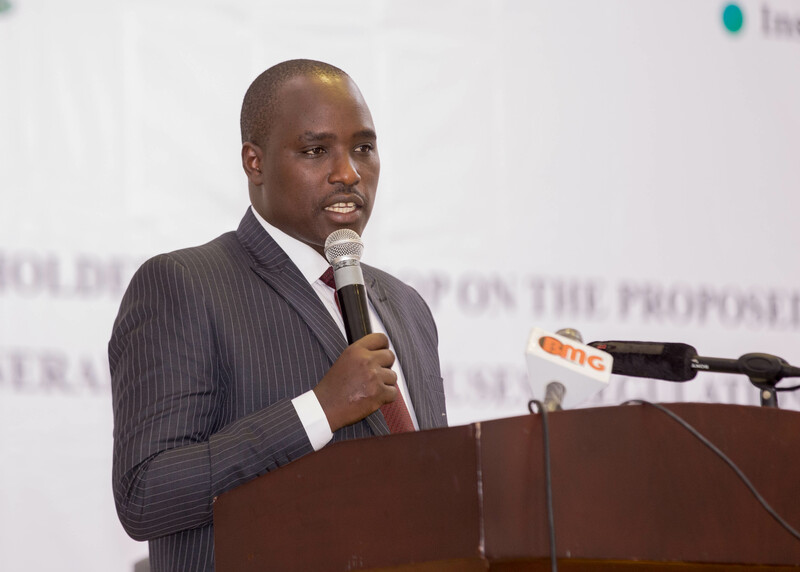 Minister for Finance, Dr. William Augustao Mgimwa’s opening remarks at the Corporate Governance in State owned Enterprises’ forum that was carried out in Dar es Salaam on 20th September 2012 and organized by UONGOZI Institute. Beneath is a keynote address (Swahili) by H.E. Dr. Mohhamed Gharibu, Vice President of Tanzania at the first Green Growth platform, held on 08th May, 2012 in Iringa, which aimed at increasing green growth knowledge to policy makers, decision makers and influential people in the community, especially on the forestry economics. 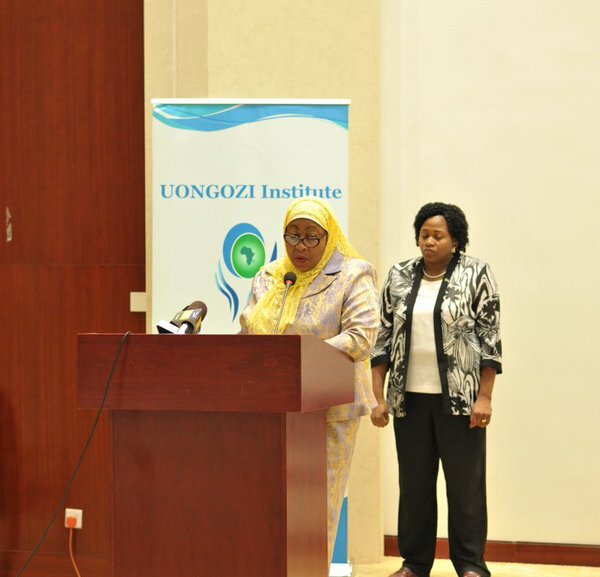 The event, which was organised by UONGOZI Insititute was attended by participants from various sectors within and outside Tanzania as well as political leaders. Below is Hon. 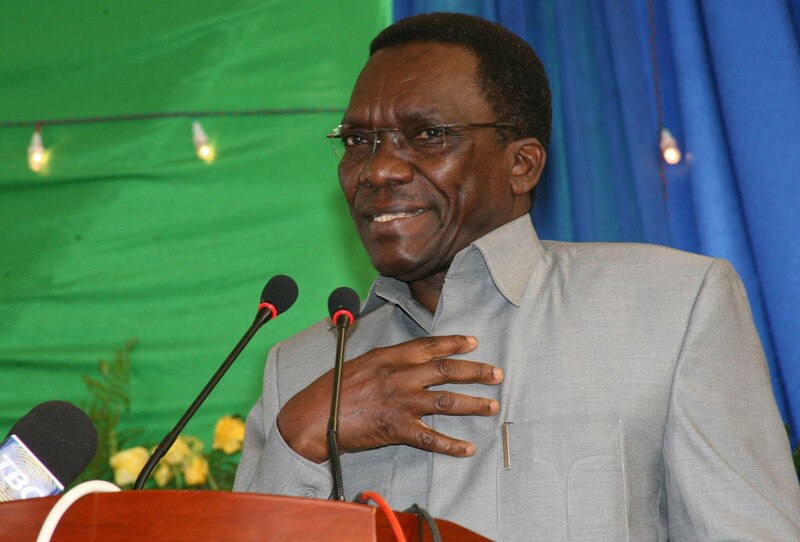 Prime Minister Mizengo Pinda’s official opening keynotes of round table discussions on “Managing Natural Resources to ensure prosperity in Africa” organized by UONGOZI Institute held in Dar es Salaam on 28th February. The following is the president of the United Republic of Tanzania Jakaya Kiketwe’s keynote speech at the inauguration ceremonial of the first Board of Directors of the Institute of African Leadership for Sustainable Development also known as UONGOZI Institute that took place on the 18th of May, 2011 in Dar es Salaam.